A Color Changing Deck That Packs A Double Punch! The Color Changing Deck is a powerful magical effect. 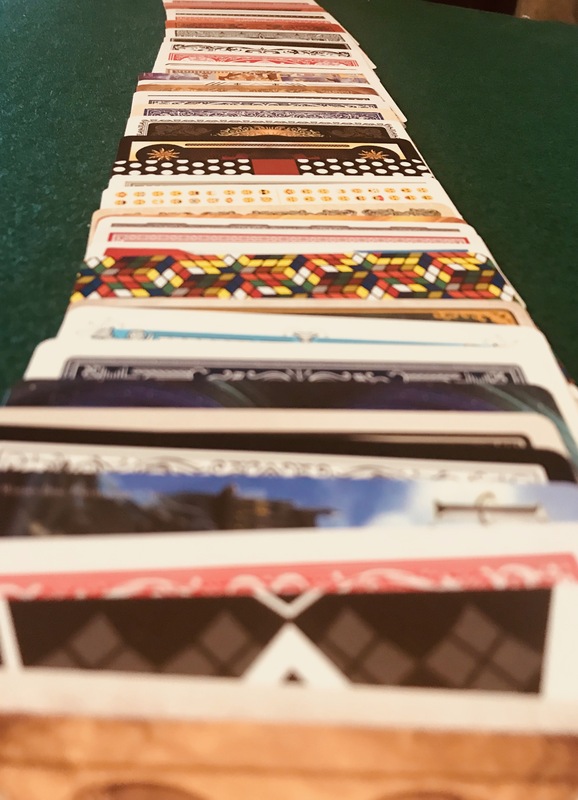 However, why change a red deck to a blue one when you can perform the effect and end up with 52 backs that are all different! You finish the routine with a deck of 52 high-quality cards that make a spectacular display. This is the perfect finish to any card or close-up show. 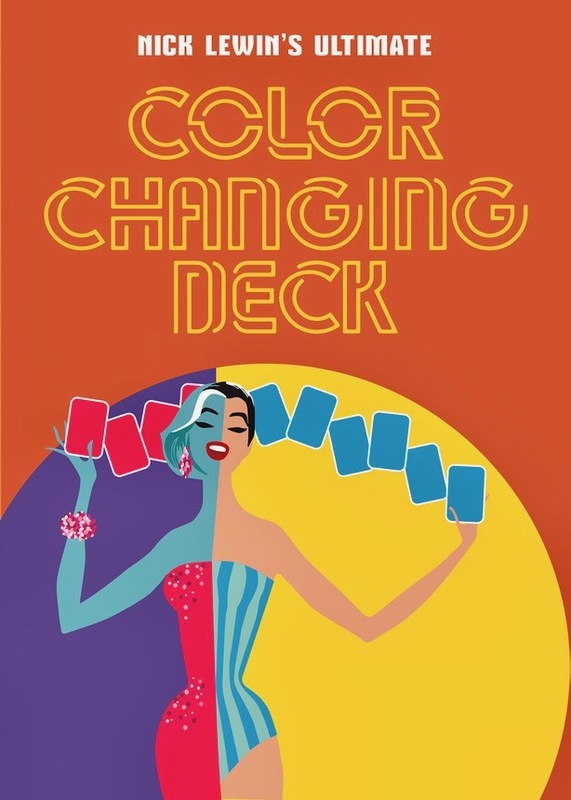 As well as the very special deck of cards supplied is a DVD that teaches Nick’s handling of Clark Crandall’s great original routine for the color changing deck. This routine is simple and direct and not only the backs but faces of the cards are also transformed for maximum effect. Also included on the DVD is Nick’s full routine that features the amazingly visual Ray Grismer Ring Off Rope. A commercial and powerful hunk of entertainment that is ready to wow audiences in your show, visual magic that will elicit gasps of amazement whenever you perform it. Cost $65. Click Here to purchase. We also offer an alternative package with one DVD and TWO of the special Color Changing Decks for 115 Dollars.